Some of life’s most important moments can happen at the entrance of your home. Reconnecting with old friends, a reunion with family or a surprise visit from a loved one are the moments that make your home special. 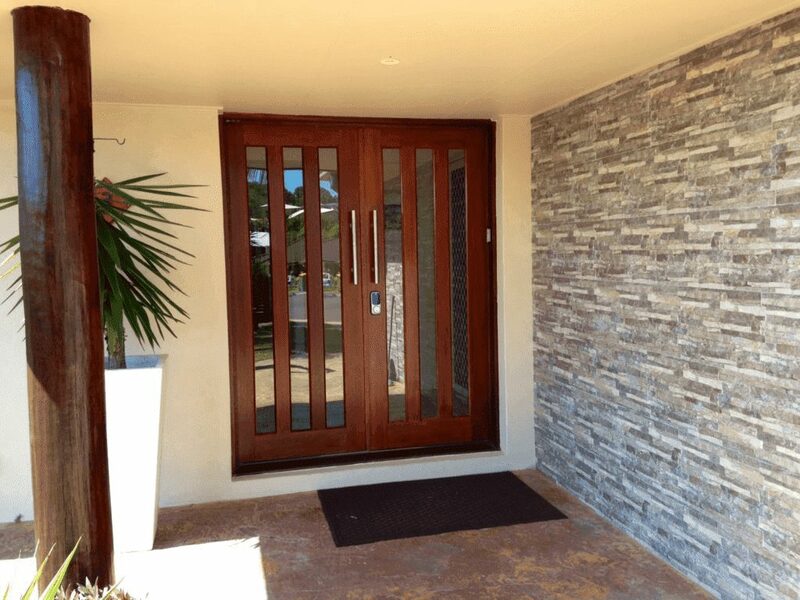 To create a welcoming environment for these and the many other moments you’ll have over the years, it’s important to choose the right entry doors. The right entry doors provide an added pop that’s sure to elevate the curb appeal of your home. However, not all homes are alike in style, so finding a supplier that offers a wide range of types is an important factor. Seemray can help you with this. We have a wide assortment of door types available, so whether you prefer the classic look indicative of European doors or want a modern appearance, we have the style for you. When making any home upgrades, making sure you receive your money’s worth is vital to feeling comfortable about the project. Luckily, we construct our European doors with the best quality parts. In addition, what separates our doors from others is we don’t build hollow doors. Each of our doors is solid to provide you with ample benefits including added durability, security, energy efficiency, and soundproofing. Do they stand behind their work through quality warranty offerings? What have customers said about their experiences with the company? In this regard, Seemray is a builder you can trust. For over two decades we’ve built quality European doors and windows that withstand the test of time and use. It’s the reason why homeowners continue to marvel at the exceptional craftsmanship of our entry doors. Most importantly, along with a quality product, we understand how important customer service is. When you contact us, we’ll be happy to supply you with a free quote for your project. You provide the dimensions and your vision, and together we’ll come up with a solution that’s sure to delight you for years to come. Contact us today to learn more. 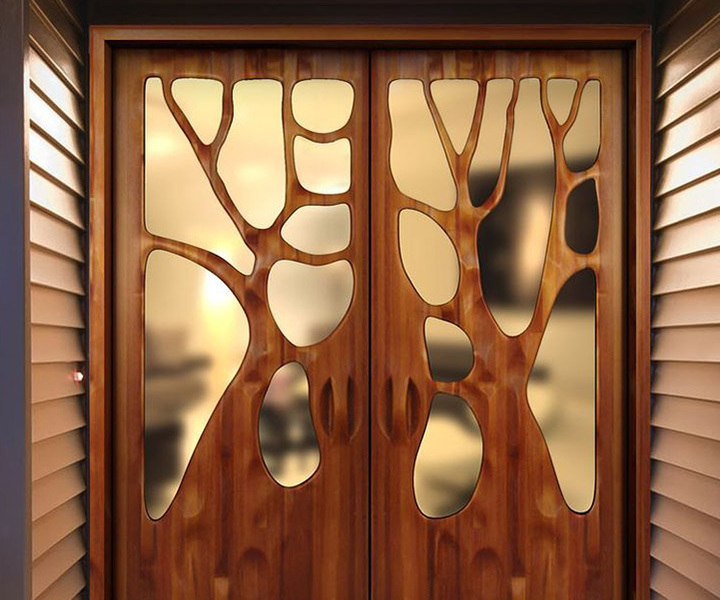 By the way, if you need entry doors , we can help you.